Schilling retired in 2009 after 20 seasons in the pros. The storied Sox pitcher ended his career with a 216–146 record, a 3.46 ERA and 3116 strikeouts, the 15th highest strikeout total in Major League history. Yet he has been systematically shunned by liberal sportswriters tasked with voting for new members into the Baseball Hall of Fame. Perhaps even admitting that Schilling’s shunning is over his politics and that this has been the chief sentiment among his fellow sports writers, in his December 3 article Bloom swears that he has not been ignoring Schilling all this time because of the former player’s politics. While Bloom relates his “pride” over being one of the many sportswriters afforded the privilege of voting for Hall of Famers, he also noted that his own readers had a hand in this choice. “As part of that process, I annually seek the advice of followers on Twitter and Facebook, supporting as much input and transparency as possible. It always generates a tremendous response,” Bloom wrote before saying that when he asked his readers who he should pick, he got a surprise. “This time it was Schilling,” he said in shock. Despite swearing he has not ignored Schilling over the player’s politics, Bloom does admit that he does not like the former players politics. “To be sure, because of his politics I’ve had a visceral and adverse reaction to Schilling,” Bloom wrote warming to his attack. “I’m not alone as voter in that regard. It’s not that he’s a conservative and I’m a liberal. It’s not he’s a Republican, and I’m a Democrat. Schilling is a right-wing reactionary and a demagogue. Bloom did note that he voted for Schilling once before. In 2015 he jotted down Schilling’s name because he felt the player’s stats warranted inclusion. But since then, apparently, those stats did not make much of an impression. However, this year, he again voted for Schilling saying, “In my final analysis for that ballot, I reasoned that if I voted for Pedro [Martinez], I had to vote for Schilling. And that’s what I did. “[Randy] Johnson, Pedro [Martinez], and [John] Smoltz all easily were elected to the Hall that year. Schilling fell 197 votes short, his name appearing on only 39.2% of the ballots,” Bloom reported. But Bloom then added that he did not like the way Schilling handled his treatment at the hands of the liberal sports media. 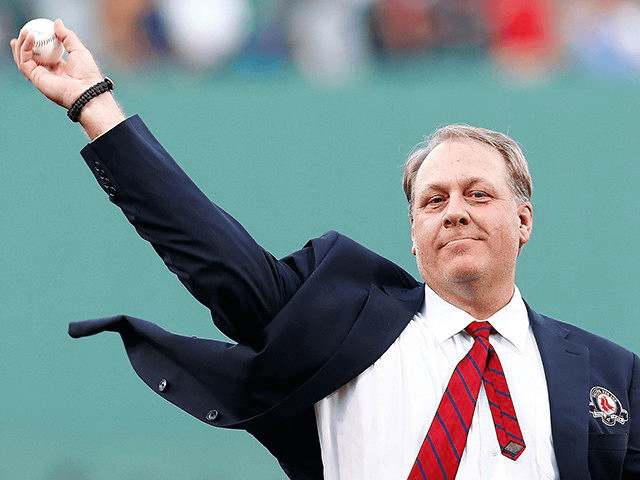 “Shortly thereafter, Schilling went on a Boston radio show and claimed that liberal bias may be affecting his candidacy for the Hall of Fame,” Bloom wrote. 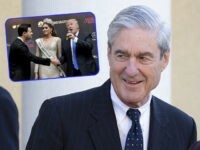 “I don’t think that it kept me out or anything like that, but I do know there are guys who probably will never vote for me because of the things I said or did. That’s the way it works,” Schilling said. Still, I made an effort and texted him, saying that I’m a liberal reporter who voted for him. To boil down a lengthy conversation, I asked him why he wanted to alienate a great portion of the voting base with his political comments. He said that it was his right to say whatever he wanted and would continue to do so. His comments have become even more extreme since. Bloom next detailed some of the problems sports writers face over voting for other players. There are Barry Bonds and Roger Clemons with their connection to steroids, Roy Halladay’s drug use revealed after his accidental death this year, and Andy Pettitte’s controversial use of HGH. Some sportswriters have trouble voting for these players because of the scandals. But their numbers are undeniably strong and make them worthy candidates on that level. “And that brings us back to Schilling,” Bloom wrote. Clemens and Schilling currently are the only pitchers among the 16 in baseball history who recorded 3,000 or more strikeouts but are not in the Hall. But the problem with Schilling is one thing, and one thing only, Bloom concedes. “Schilling wasn’t even remotely tainted by steroids, but then there’s his politics,” he said. The former Sox hurler now hosts The Curt Schilling Podcast on the Breitbart Podcast network. Episodes can be accessed here.